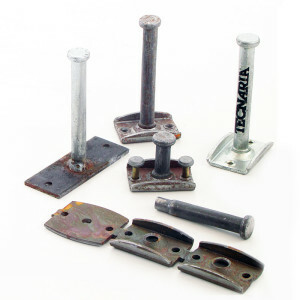 TECNARIA produces connectors for the reinforcement of composite wood-concrete, steel- concrete and concrete-concrete floors. Connected structures are used more and more, both for the reinforcement of existing floors, and the construction of new floors with better characteristics. The connectors have been tested in accordance with the latest European regulations. The company also provides extensive support to designers. 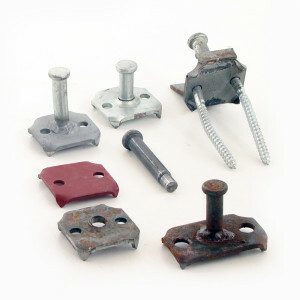 The early Nineties brought the first studies and prototypes of CTF connectors for steel floors. 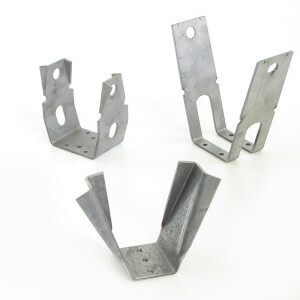 The first connectors were designed for composite steel-concrete structures in 1989 and tested at the University of Padua (Italy) in collaboration with Eng. Giorgio Romaro. The CTF connector was launched on the market in 1992. It was originally conceived for making new floors with profiled sheeting, but also became widely used for the restoring and strengthening of existing floors. During the early Nineties, the construction market had begun to show a great interest in innovative techniques for restoration and consolidation. In the mid Nineties, solutions were called for the restoration of wood floors which, as with steel floors, presented all the characteristics of effectiveness, simple installation and guaranteed results. Studies and prototypes of the connectors for wood floors CTL BASE (1994) and CTL MAXI (2002). 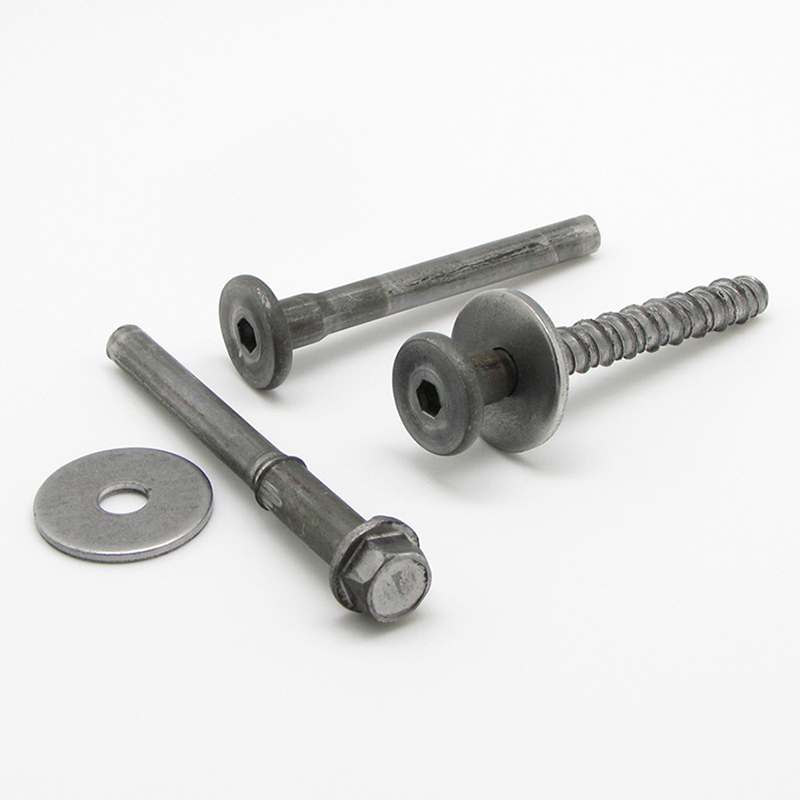 The CTL connector for composite wood-concrete floors was born from the idea of adapting and slightly modifying the same connector that was used for steel structures that had already found favour on the market. It proved to be a success. The base plate was reinterpreted with crampons that penetrated the wood and, instead of nails, screws were used for fixing. The first “BASE” connector appeared in 1994. Its evolution, the “MAXI”, arrived 8 years later. The spread of the use of connectors, however, was hampered by a cultural problem: wood structures were very rarely studied in schools and Universities, so designers often encountered difficulties in calculating composite structures. The huge demand for this sort of intervention, however, led Tecnaria to make the bold decision of developing a calculation software that would be easy to use, and distribute it free of charge. It was now possible to spread a knowledge of composite structures. The exponential growth of the Internet has made the use of this useful tool possible and created a greater knowledge and use of composite structures. Many prestigious works have been undertaken using these connectors, both in Italy and abroad. 2002: prototypes of the CTCEM connector for concrete and masonry floors. Around the year 2000 customers were often faced with problems of restoring and strengthening the commonly used concrete and masonry beam and pot floor structure, which often did not comply with the new standard of seismic values. The CTCEM connector thus appeared in 2002, completing the range of connecting elements for the various types of floor structures. The product was backed up by a calculation software in this case too and the company’s technical department was strengthened with highly specialised personnel to provide technical assistance in design. The latest connector for wood structures, “OMEGA”, appeared in 2005 as a response to the types of floors characterised by the presence of terracotta tiles. 2007: some prototypes of the Diapason connector, still in the design stage. In 2007 the new DIAPASON connector was conceived for use in new steel-concrete structures with high load bearing capacity. In 2009 Tecnaria obtained the important “Avis Tecnique” approval for its BASE and MAXI wood floor connectors from the French Institute CSTB, and in 2013 the SOCOTEC approval for its CTF and DIAPASON steel floor connectors. 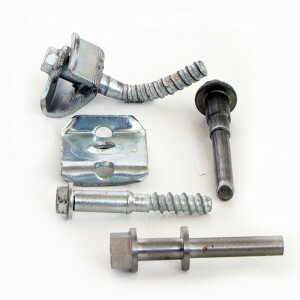 Over the years the range of connectors has been accompanied by a series of accessories which make installation easier, and work on the site faster and safer. 2015: MINI CEM connector prototypes for fibre reinforced concrete. In 2015 the company completed and tested the MINI CEM connector for the reinforcement of hollow bricks and concrete floors with low thickness fibre reinforced concrete (FRC) slabs.